Dogs, especially the hairy ones, can be cute and cuddly while also being a major source of mess and trouble. Maybe that is part of the reason why we love them so much. 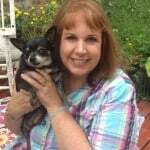 Despite the drawbacks to owning hairy pets, for many people the benefits are just too great and they could not imagine living their lives without their furry companions. However, despite the many complaints that owners have about pet hair, there are many common misconceptions that lead people to deal with hairy pets in the wrong way. 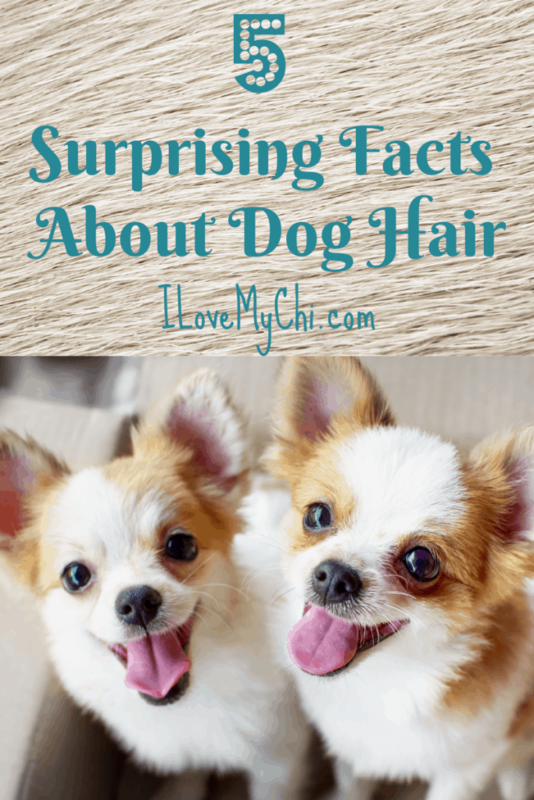 Let’s take a quick look at the top 5 surprising facts about dog hair, so you can get a better understanding of your hairy pet and how to deal with it. Who knows, these 5 surprising pet hair facts may even change your mind about foregoing a cute and cuddly furry companion! Likely the top complaint that any pet owner or potential pet owner has about hairy pets is allergies. Whether it is simple sneezing or deeper issues with ailments such as asthma, allergies can be a major reason that many people forego the ownership of hairy pets, even if they desperately want to have a cute and cuddly buddy by their side. However, it is not actually the pet hair that is affecting people’s allergies, in most cases it is the dander of the pet (the flakes of dead skin) that is causing the allergic reaction, and in some smaller cases people are actually allergic to the animal’s saliva. This is why many allergy sufferers find that they still have a reaction even after they have ensured a hair-free home: because they failed to address the true source of the problem. Fortunately there are many great solutions for dealing with pet dander, and drool as well, so perhaps you might change your mind about allowing a furry friend into your home. Most people use the words ‘hair’ and ‘fur’ interchangeably when talking about their pets, though no one would ever suggest that a human has ‘fur’ despite being hairy. This is because hair and fur are not actually the same thing, even for pets. Pets can have up to 3 different layers of hair, and when a pet has more than one layer of hair, it is said to have a fur. This is why some breeds of dog seem to have an almost human-like texture to their coat, mirroring our own single coat of hair, while other dogs will have a full fur covering their skin, similar to other mammals such as deer or bears. Whether you prefer hairy dogs or furry ones, you cannot always tell just by looking which ones will produce the most pet hair tumbleweeds rolling around your home. 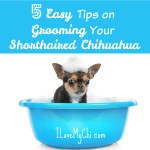 You would think that the dogs with thick coats of fur would shed more than the dogs with thin, wiry coats of hair, but this is not always the case. 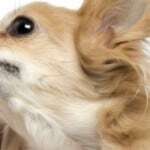 The issue of dog hair, and pet hair in general, comes down to the nature of the breed’s background. Certain animals will have been bred in specific areas of the world, which means that they will have a natural internal clock for growing coats and then later shedding them. While this process will still be affected by the weather around them, their breed’s background will have a major role to play regardless of the actual weather patterns where you live. 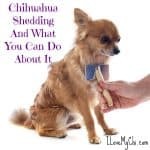 It is much easier to tell if a dog will be a heavy shedder in advance due to the selective breeding of dogs over generations, while it can, unfortunately, be next to impossible to tell for cats and other hairy pets. This means that you can cut down on the pet hair tumbleweeds in your home by picking a dog breed that is known to shed less. 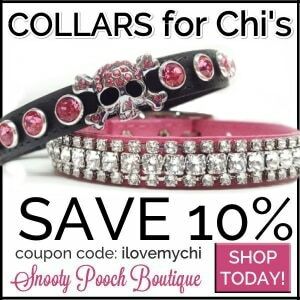 If you ask 10 pet care specialists about the best way for dealing with pet hair in (if not also around!) your home, it is likely that 9 or even all 10 of them will tell you to groom your hairy buddy every day. Daily pet grooming is one of those simple routines that turns a huge problem into a simple daily task (the hard part being actually keeping up with the daily routine, of course). 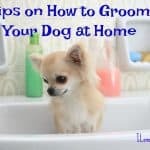 By grooming your cuddly companion for as little as 1 minute each day, you are getting at all the pet hair that is soon to be floating around in your home’s air, covering your furniture and collecting in your home’s corners for you to find in monstrous giant balls when you finally get into clean back there. Daily grooming has no negative effects on your pet, and will actually leave them with a brighter, healthier and more lustrous coat of hair. Daily grooming is also a great way to connect with your beloved furry friend each and every day, which is good for them and also good for you. 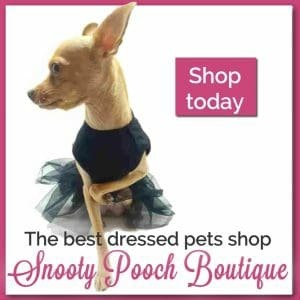 Television ads and pet centers will try to sell you new fancy pet hair cleaning tools, all of which are pricier than the last and just as likely to underwhelm. Fortunately the best tool for cleaning pet hair from any surface is a simple rubber glove. All you need to do is snap on a pair of standard rubber gloves, and then rub your hands back and forth on the surface that you want to clean. The gloves will quickly attract the hair, and then you can simply brush the gloves off into the garbage and go back for more, or toss the gloves in after and call it a day. This cheap and easy solution means that you can keep your home pet-hair free in just a matter of minutes for less than a dollar each time you clean. Between daily grooming and a weekly once-over with a rubber glove, you can enjoy your fuzzy companion without having to worry about the associated problems of pet hair. 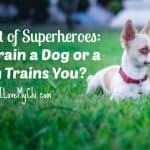 A Duet of Superheroes: You Train a Dog or a Dog Trains You?